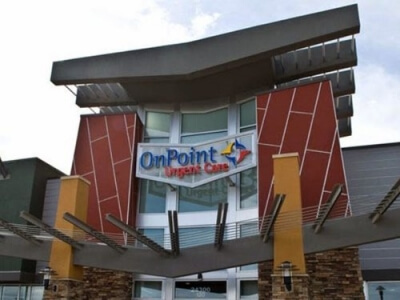 OnPoint Medical Group is a physician-led network of skilled Primary and Urgent care providers who are committed to expanding access to quality healthcare in the most effective and affordable manner possible.Our providers are supported by a team of business professionals with decades of experience in managing successful medical organizations. They bring the organizational tools and financial resources necessary to allow providers to devote maximum time to serving their patients. Parker Square Family Practice has been providing high-quality medical care in the Parker community for over 15 years. South Denver OB/GYN considers it a privilege to provide health care to women from adolescence through menopause. 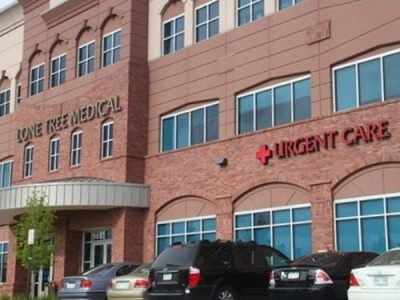 In our practice, you will receive the very best in medical care in the front range. We believe in taking a holistic and personal approach to encourage a better quality of life. HealthMark is a group of physicians and specialty providers dedicated to providing comprehensive and preventive medicine. 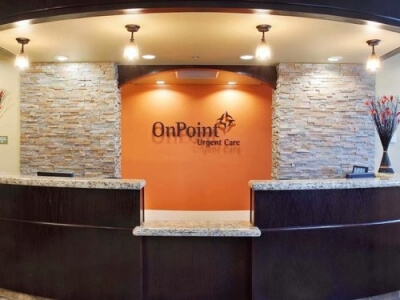 Our combination of traditional internal medicine with complementary and alternative medicine offers the best approach to achieving healthy wellness and balance for all patients. Distinctive Centers: Neighborhood centers that are sparkling clean and luxuriously appointed for your comfort. Amenities include Cable TV in every room, a kids area with toys, books and video games, comfortable lodge style seating, and complimentary refreshments.